Monogram Custom Pools Creates the "Hassle Free Pool"
Because Monogram Custom Pools has been a technological leader in creating fully automated, iPhone controlled salt water swimming pools, they have created the "Hassle Free Pool" that requires almost no owner maintenance. 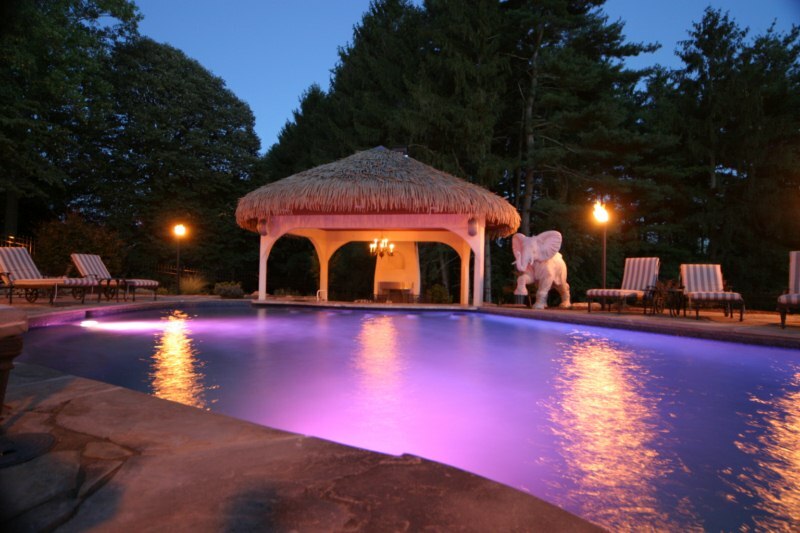 Monogram has created the "Hassle Free Pool"
As one of the most innovative, customer service focused pool builders in the United States, Monogram Custom Pools has engineered a swimming pool that requires virtually no maintenance and uses approximately 80% less energy that typical pools. 6. and no hassles because all automated pools are remotely monitored from Monogram's office. 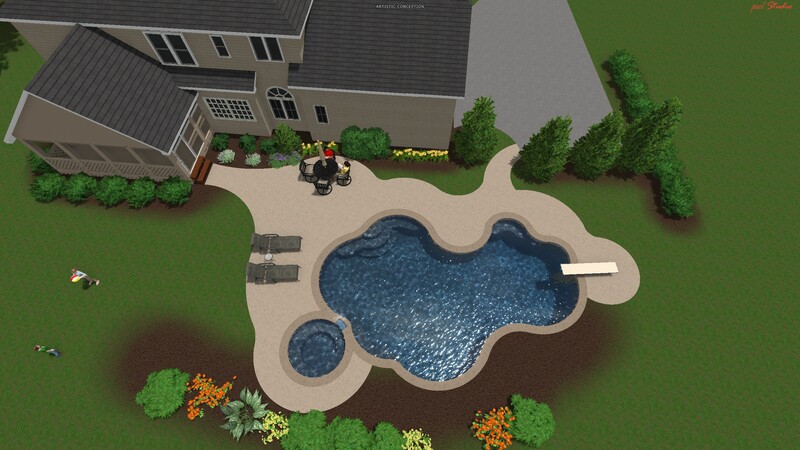 Because Monogram Custom Pools is a division of Monogram Custom Homes, they have shown a unique ability to design in ground, concrete pools using an advanced 3D design software that truly showcases the beauty of their projects.